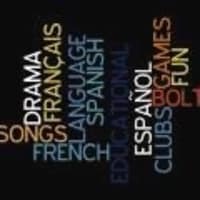 Fun Language Clubs for Children! 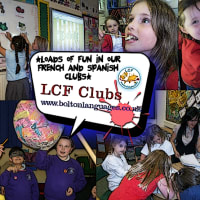 LCF Clubs was established in 1985 to teach French and teach Spanish to young learners. 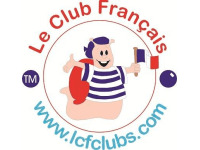 With over 5,000 centres, Le Club Francais is the largest provider of after school clubs in the UK. The activities in our structured courses are stimulating and engaging. They include storytelling, drama, crafts and many fun songs and games. Our informal and friendly classes or clubs provide the best and safest environment for children to develop their self-esteem and self-confidence. They rapidly acquire enough knowledge to enjoy using the language for communication and expression. 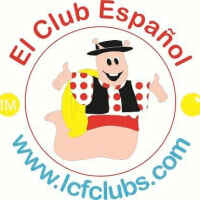 Every LCF club leader is DBS checked, insured and very importantly speaks the target language fluently. Young learners from 3 to 11 benefit from our fun courses in pre-school, lunchtime or after-school clubs.